Throughout history, only a handful of artists have been able to rise to a truly iconic level within any given genre. MORBID ANGEL are among those select few. Shattering the boundaries of creativity and imagination while evolving with each groundbreaking release throughout their historic career, the band stands alone as the true icon in extreme music, serving as source of countless inspiration to the multitude of fans and never failing to amaze with each evolving chapter. MORBID ANGEL remained firmly on their original Death Metal ground as the band proved again and again at shows on all major festivals and extended tours throughout Europe and the USA. With a hail of classics and new hits hammering down from the stage, we are reminded, who truly owns the throne of Death Metal: MORBID ANGEL! 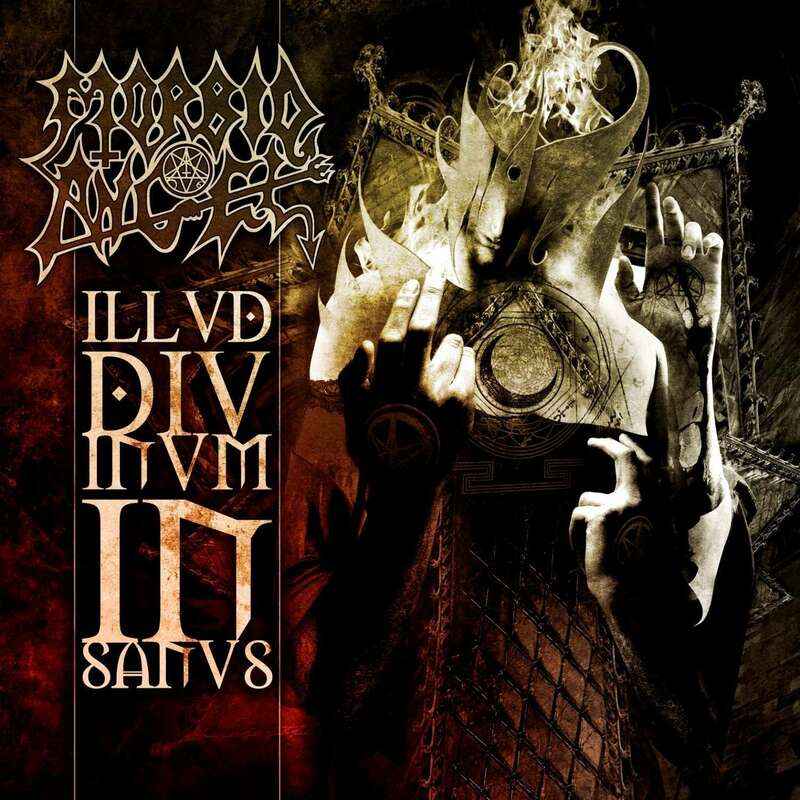 Legendary MORBID ANGEL once again redefined extreme music by releasing "Illud Divinum Insanus" in June 2011. “Illud Divinum Insanus” is the album the Metal world has been desperately waiting for during nearly fifteen years! David Vincent returns to take his rightful place at the front of MORBID ANGEL once again! Evoked into being in the year 1984 by founding member and guitarist extraordinaire Trey Azagthoth, MORBID ANGEL are among those select few artists that have risen to a truly iconic level during their live time. “Illud Divinum Insanus” is as groundbreaking and shattering the boundaries of creativity and imagination as its predecessors in the inspiring evolution of the band, which has never failed to amaze their multitude of fans. When Mr. Vincent departed in the year 1997 the fans were shocked, but now MORBID ANGEL are back in classic form and their new masterpiece “Illud Divinum Insanus” will elevate the band once again to an even higher level. Be ready for the big one! The legend is back!